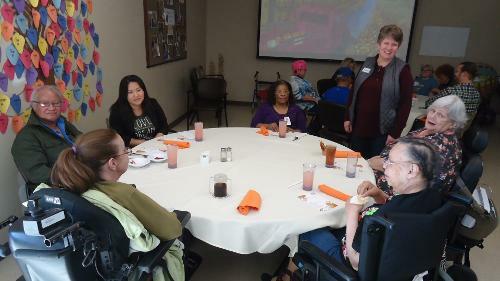 Several residents, participants and their families gathered at our different locations for Thanksgiving festivities. Our chefs prepared delicious meals and everyone had a great time socializing and giving thanks! 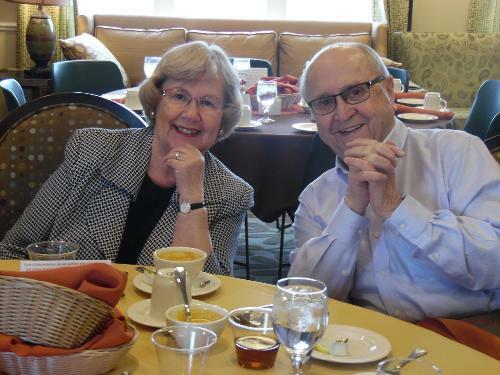 Residents from Pacific Springs Village enjoy a home-cooked meal served by staff! 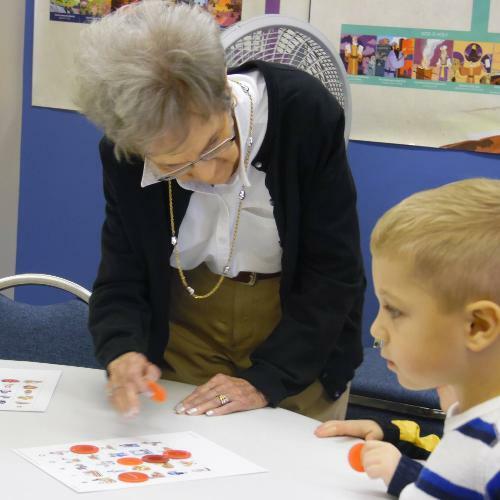 A resident from Trinity Village plays Thanksgiving JINGO with visiting school children. Participants from Immanuel Pathways in Omaha gather for a Thanksgiving meal and sparkling grape fruit toast! 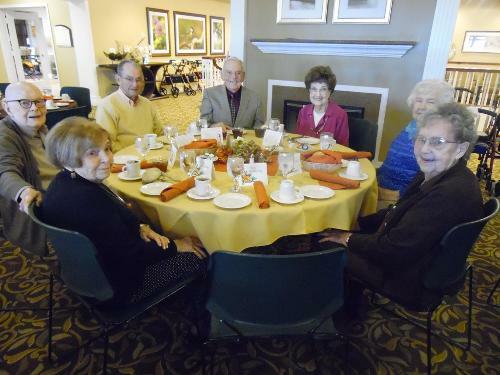 Residents from the Arboretum and their families enjoy a Thanksgiving Buffet prepared by Chef Mike. Over 4 whole turkeys were carved along with dishes of stuffing, green beans, sweet potatoes, fresh vegetables and deviled eggs. A table filled with delicious pies (pumpkin, apple and pecan) were also available.